A summer wouldn't be complete without a pool party! We got together with some friends and threw a colorful celebration and brought the cocktails. This frozen cocktail recipe is a perfect way to batch out drinks for friends. 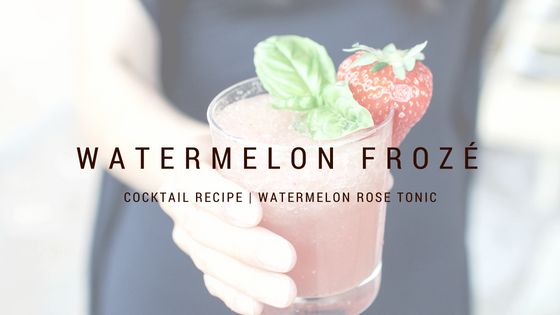 Using a local gin, some rosé, fresh strawberries, our newest seasonal mixer, Watermelon Rose Tonic, this drink will become your go-to pool party cocktail! THYME to Get Real About Grenadine. 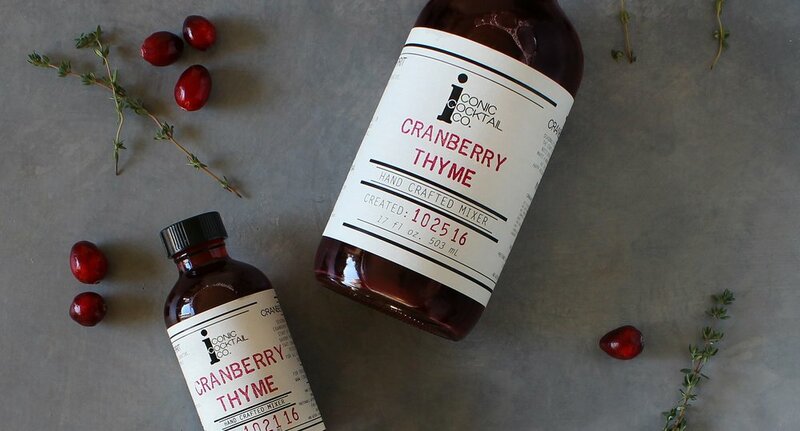 Our Cranberry Thyme is a festive take on the traditional Grenadine. What's Grenadine, you ask? Read more to find out!